We are currently working on a new site with online booking. Yes, we are modernizing after 63 years:) NOTE: Still working on site, but it is up and running. Check it out @ http://www.jollilodger.com Some of the unit names have been changed; Carriage House #6 (larger 3 bdrm.) is now S. Manitou, Carriage #4 (split-level 3 bdrm.) is now N. Manitou, Carriage #5 (2 bdrm. upper unit) is now the Crib, Grace Down Small is now Little Blue, Grace Down Large is now Big Blue, Grace Up Small is August and Grace Up Large is now the Gull. Also, a general spruce up is on the books. There are units open this 2019 season, so give us a call and let us help you pick the right spot for your next getaway. Note: If you would like to see some photos of the interiors and exteriors, look to the right column of this page under the category list. There are a couple of links near the bottom that are titled ‘unit interiors’ and ‘unit exteriors’. 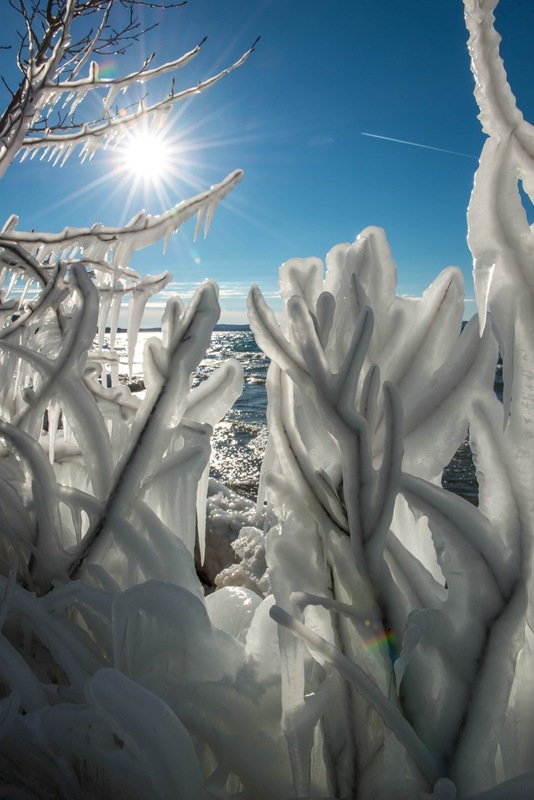 Taken in Marquette a couple of weeks ago…. Only 188 inches of snow so far this winter! Our average is 140 and our record snowfall is around 230 inches. We just might break that one!